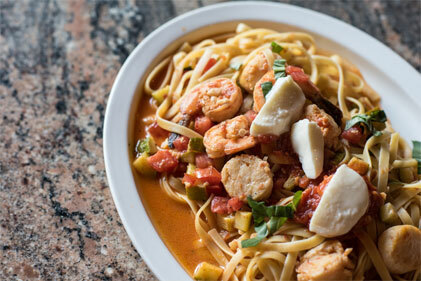 Fellini cafe serves high quality, gourmet Italian food in a casual environment at an affordable price. 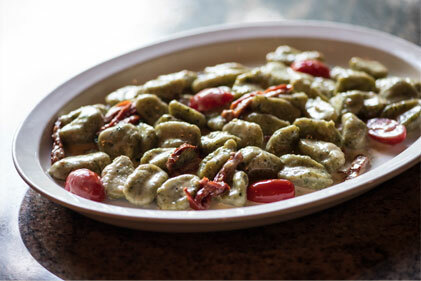 Fellini Cafe has emerged as one of the top Italian Restaurant BYOBs in Newtown Square, PA and West Chester, PA. His mission is to create a warm, inviting dining experience and serve dishes from purely natural raw materials prepared solely according to the recipes of our ancestors. 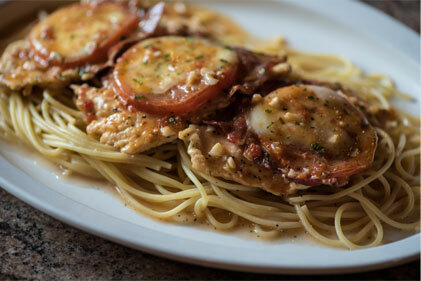 Fellini Cafe Italian restaurant is designed with a light, airy feeling reminiscent of the mediterranean and brings a brighter and more welcoming dining atmosphere to West Chester, PA. It’s located in Newtown Square, PA at 3541 West Chester Pike. Call for a reservation, order online or contact us for private events and catering. 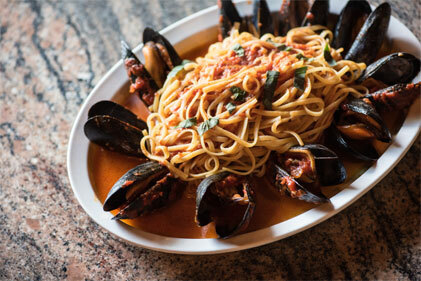 Our Newtown Square Italian BYOB Restaurant is located in the heart of Newtwon Square, PA on Rt 3 / West Chester Pike. Order online for quick & easy pickup.